The Newest Update will introduce a mechanic to help players earn candies for their favorite mons. 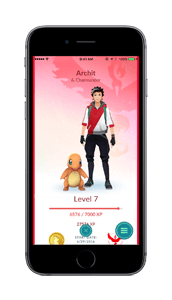 Pokemon GO Buddy is a way for players to earn extra candies and eventually finish the Pokedex. 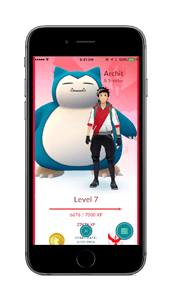 Players will have a Pokemon GO Pet/Companion that will follow them around and help them earn extra rewards. It Looks like there is limit to the amount of candies you earn, along with varying a difficulty for earning these same candies. Tap on the Trainer avatar located on the lower left-hand of the screen. Next tap the Menu button Located in the lower right-hand of this screen. Tap on the Buddy option to choose. 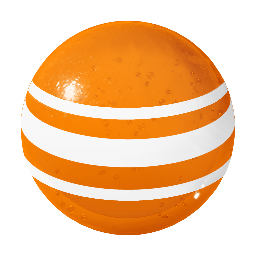 Traveling a Specific distance will award players with Candies. Not every Pokemon GO Buddy is created equal and as such some will be more difficult to acquire candies from. Lapras, for example, takes 5 KM For 1 Candy. Another interesting challenge found within the 1 KM For 1 Candy Range Is Magikarp, since this water type takes 400 Candies for its Evolution into Gyarados. 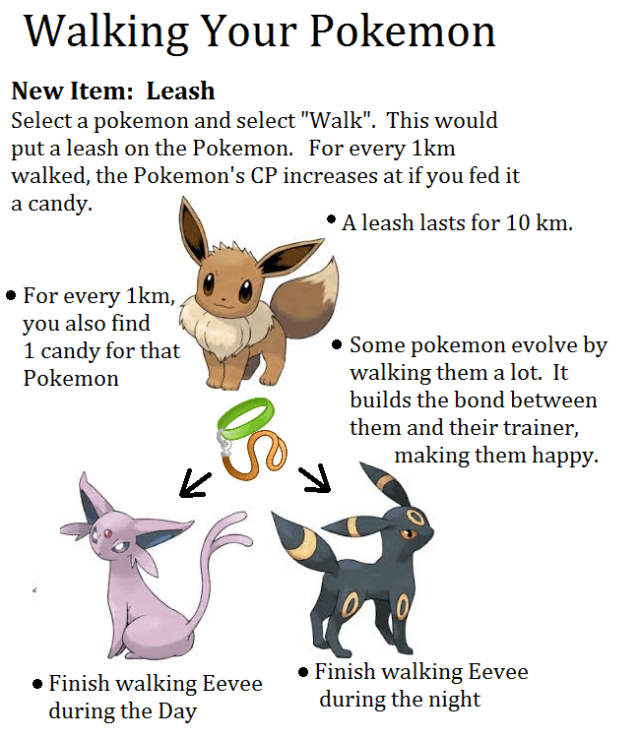 (Note) The base form and 1st, 2nd Evolution will earn the same amount of Candies. 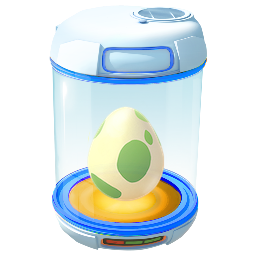 Since the Pokemon GO Buddy Candies System uses the same feature as the Egg Incubation, it’s likely your Pokemon buddy will follow the same Rules. MAX Speed while traveling in a straight line: 10.5 MPH | Do Not Exceed this Speed Limit or you will lose distance traveled. This Pokemon Buddy Tier List is designed to help to quickly figure out which Mon will earn you the highest value candy. This is will be based on two major factors, first, how rare the mon is. This would mean how little it is found or spawns in the wild. Next, how strong this mon is and if it’s used a lot as a strong gym defender or attacker. 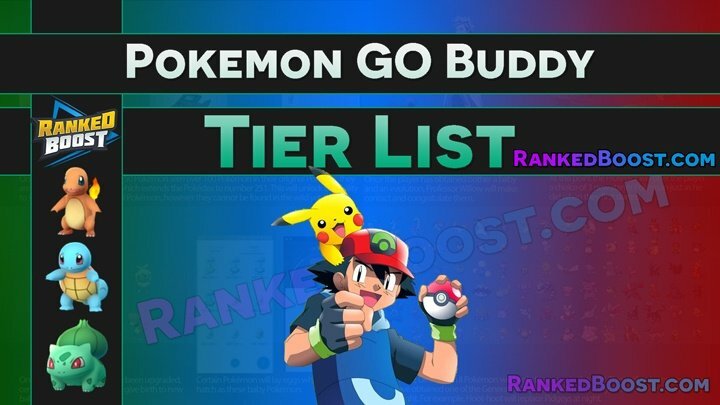 This Pokemon GO Buddy Candy Distance Tier List is designed to help to quickly figure out which Mon will earn you the highest value candy. This is will be based on two major factors, first, how rare the mon is. This would mean how little it is found or spawns in the wild. Next, how strong this mon is and if it’s used a lot as a strong gym defender or attacker. Below is the Distance Measured in KM (Kilometers) that you will need to walk to earn enough candy to Evolve that Pokemon. Here is a quick list of the Evolution Requirements for every Pokemon GO Buddy to help get you up to speed. 1KM = The Worst of the Pokemon GO Buddy Chart Tier List (Unevolved Pokemon). Walking Your Pokemon GO Buddy Pikachu 10KM will enable this Easter Egg. After 10KM Pikachu will be placed on your shoulder, instead of standing next to you. This Pokemon GO Buddy Chart chart will estimate how long it will take you to gain enough candies through the new this new game mechanic to Evolve any Pokemon. Similar to the Pokemon GO Buddy Tier List, this will help guide your choice for the right mon. Here is the full list of each Pokemon and the candy amount you will earn. 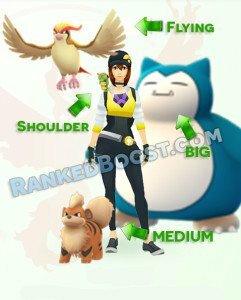 How your Pokemon Appear will be decided mostly on size, there will 4 different ways you will see your Pokemon GO Buddy. First thing you should note, your buddy will NOT walk with you on the map. 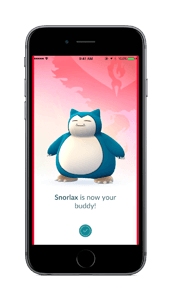 You can visibly see your active Pokemon GO Buddy in the bottom left of your screen. Yup, you guessed it correct, Flying get their own special flying animation. The most interesting piece of decoded data was “buddy_candy_awarded“. This clearly indicates that this new Pokemon GO Buddy System will reward players with candies. There was another piece of code the even further validates this, “km_buddy_distance” If the will keep track of your distance traveled with your Pokemon Buddy. This one pretty much confirmed it, “CANDY_FOUND” means most likely players will earn Candies. 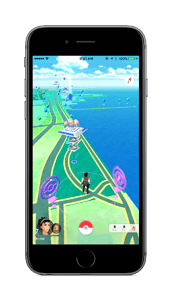 There is another idea players would like to see in the future, activating PokeStops gives you a chance to earn more candy for your currently Active Pokemon Pet. 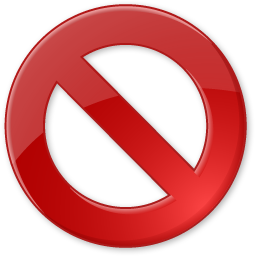 A Depressing line of code was found, “EXCEEDED_DAILY_LIMIT”. Players are crossing their fingers, Hoping this code will never be meant for Pokestops and instead for the amount of candies you can acquire from your mons. For more Information, you should visit our MAX CP Tier List. Need help finding every type of Spawn Location?